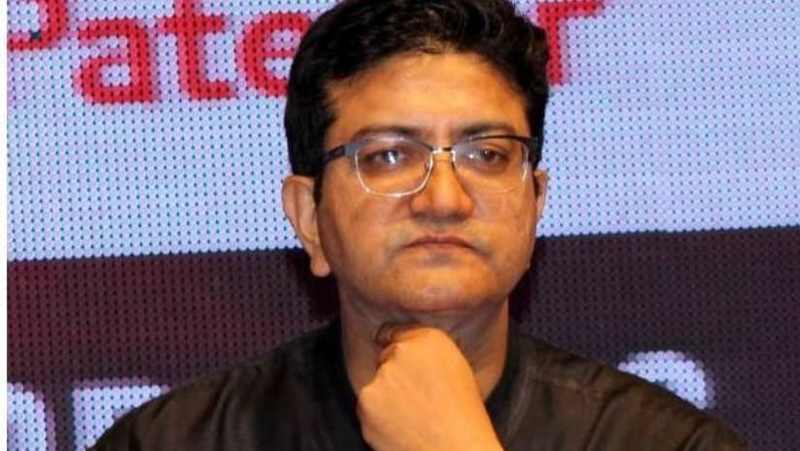 Central Board of Film Certification (CBFC) chairperson Prasoon Joshi has said that irresponsible statements are being made regarding the role of the certifying body in PM Narendra Modi, the upcoming biopic on Prime Minister Narendra Modi. He added that the mandate of the CBFC is to review content as per guidelines and not to look into the timing of the release of the films, which is the prerogative of the filmmakers. "I am surprised by the irresponsible statements that are being made regarding CBFC. Facts should be checked before making such allegations," Joshi said in a statement on Saturday. Joshi's comments come in the wake of a demand by Maharashtra Navnirman Sena (MNS) on Saturday that Joshi should resign for allegedly giving preferential treatment to the makers of the upcoming biopic. 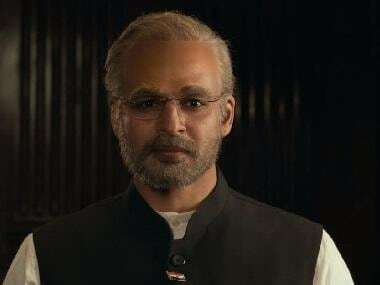 Joishi today reiterated his earlier statement and said that the biographical drama PM Narendra Modi is yet to be certified. "Let me bring focus back on facts. We had already stated that the film is yet to be certified and is in the process of certification as per the requisite guidelines." "The period of 68 days is the maximum period within which CBFC have to certify films, however, most of the films, including regional films, are actually certified in a much shorter time than this," he said. "Therefore, the impression that is being attempted that every film should take minimum 68 days for its certification, is absolutely false and contrary to the basic nature of our organisation, which is expected to facilitate industry within the checks and balances as per the statutory guidelines," CBFC chief added. The Bollywood lyricist and screenwriter said that a fair and non-judgemental process is followed as per the requisite guidelines in all films that come to CBFC. "To the people at large this clear and clean perspective is required to be given by all responsible organisations not misinformation to mislead," he said. On 4 April, the makers of PM Narendra Modi announced that they had postponed the release date of the film. The film is now set to release on 11 April. The biopic also ran into trouble over credits. Lyricists Javed Akhtar and Sameer said that they were credited without contributing lyrics for the song of the film. The producer Sandip Ssingh, however, stated that their old songs were reworked so they gave credit to the artists. 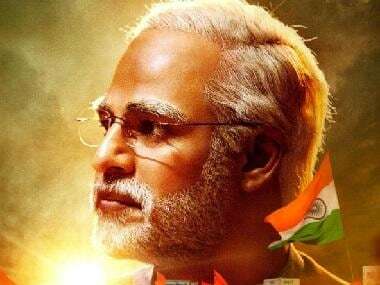 The biopic depicts the journey of Modi from his humble beginnings to his years as a chief minister and finally his landmark election as the Prime Minister. Oberoi is essaying the role of Modi. The Lok Sabha election is scheduled to be held in seven phases beginning 11 April and concluding on 19 May. The counting of votes will take place on 23 May.